I found this article from Quilter’s Newsletter and felt the need to share! via Call for Quilts for Japan. Tomorrow, March 19, 2011, is National Quilting Day. I plan to spend the day sewing away, and now I have a goal!! I know there are lots of quilting events tomorrow, and lots of fundraisers for the tragedies facing Japan, combining the two seems a natural conclusion for me! 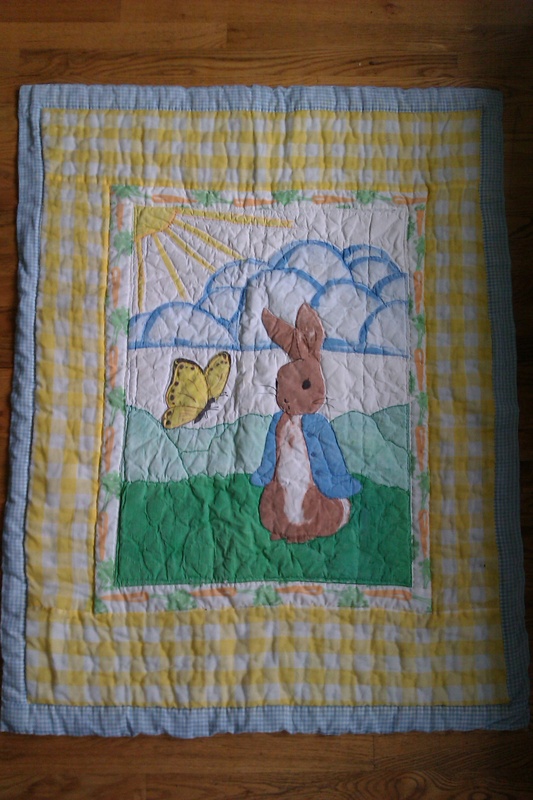 The deadline for quilts is April 30th. I hope to have at least one quilt top finished tomorrow. As usual, I will post photos of the results!